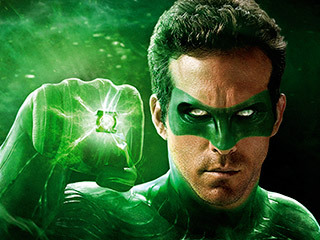 The green lantern is a super hero movie based on the dc universe comic books. The movie was released in 2011 and was created by Bill Finger and Martin Nodell. Normally I do like superhero movies such as Spiderman, batman and even iron man. But this movie was pretty horrible. The cast of the movie included Ryan Reynolds and Blake Liveley. These two actors played in a lot of different movies/television shows but I must say their performance in this movie was not great. There was no sign of chemistry between the main characters and there was lack of a good story. Nothing really happened during the whole movie. The story was real simple. One bad guy wants to destroy earth and mister “green lantern” saves the planet on his own. I hope the next Spiderman movie will be much better than this, but hey! we’ll see. Great movie. I am fairly surprised by this movie. I am not a fan of superhero movies but this movie pleased me a lot. Worth seeing !